For a while now, I’ve thought that there are lots of great opportunities to expose kids to concepts that are generally considered “advanced” but might not be so if introduced at an early age. 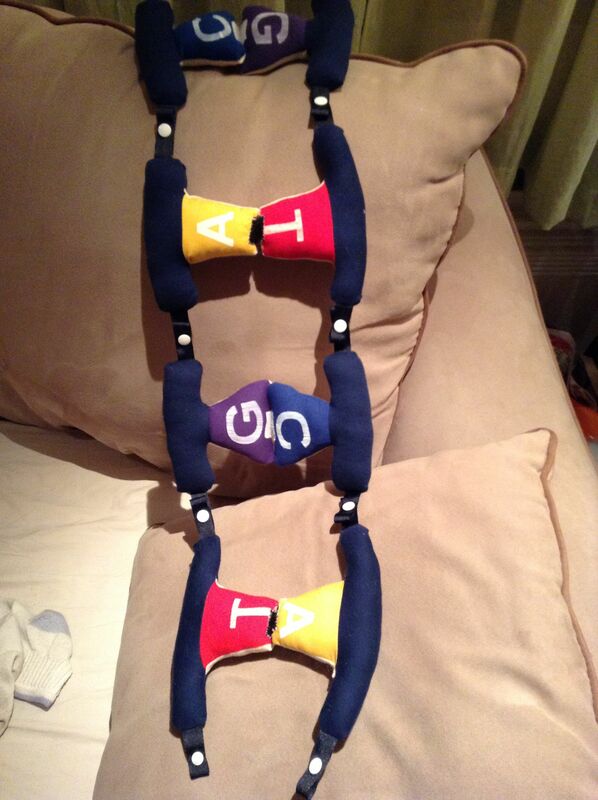 This project was an attempt to do just that with a few of the key concepts surrounding DNA. The project was a ton of fun to build, and seems to be being enjoyed greatly by the kids that have received a set. For more info, check out this album of the build process.